If you are looking for million dollar views without a million dollar price tag, Marina Village II is a great choice. 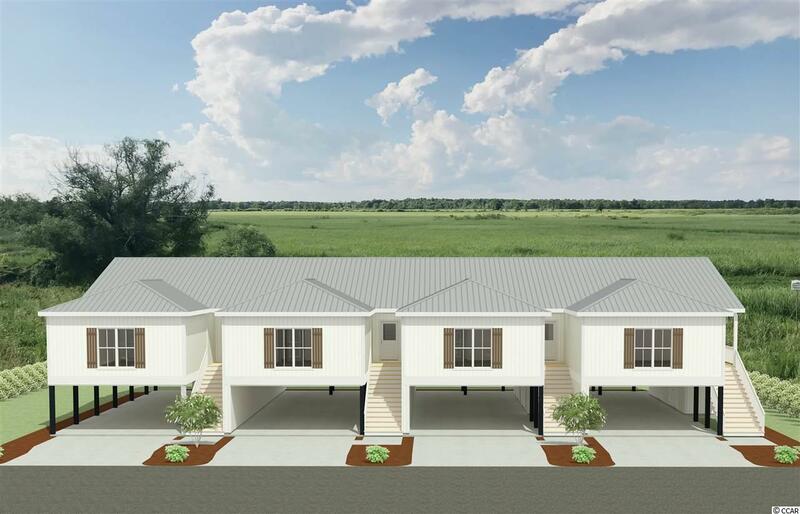 The townhouses at Marina Village II are a great opportunity for home buyers seeking old southern charm in a beautiful neighborhood setting. 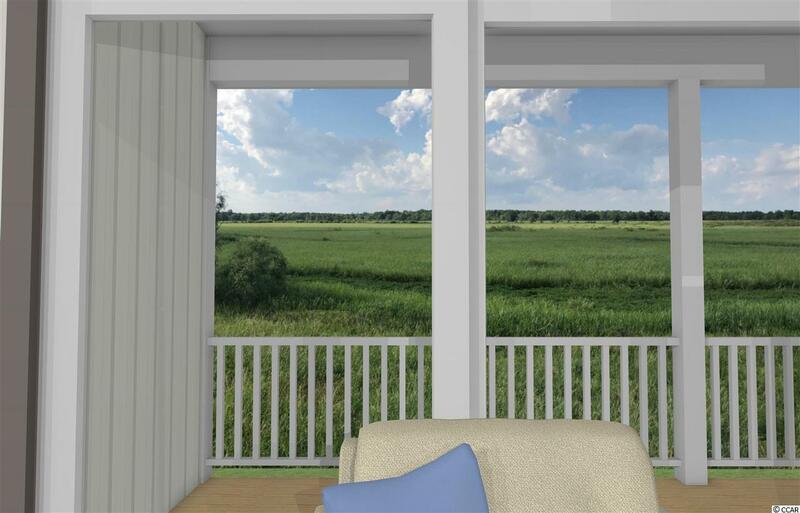 Every unit offers secluded back porch views of the historic rice fields of Pawleys Island. 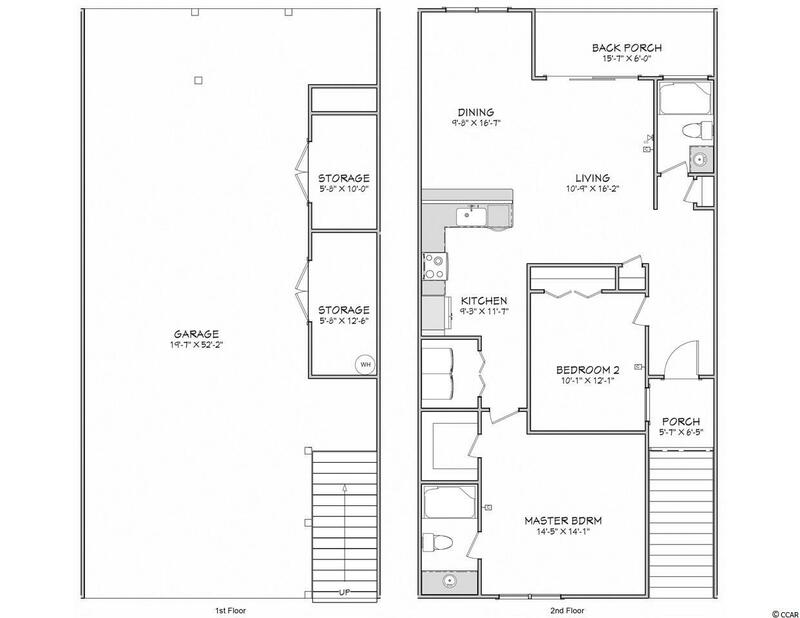 Community features also include community pool, guard gate, and access to private oceanfront beach house. 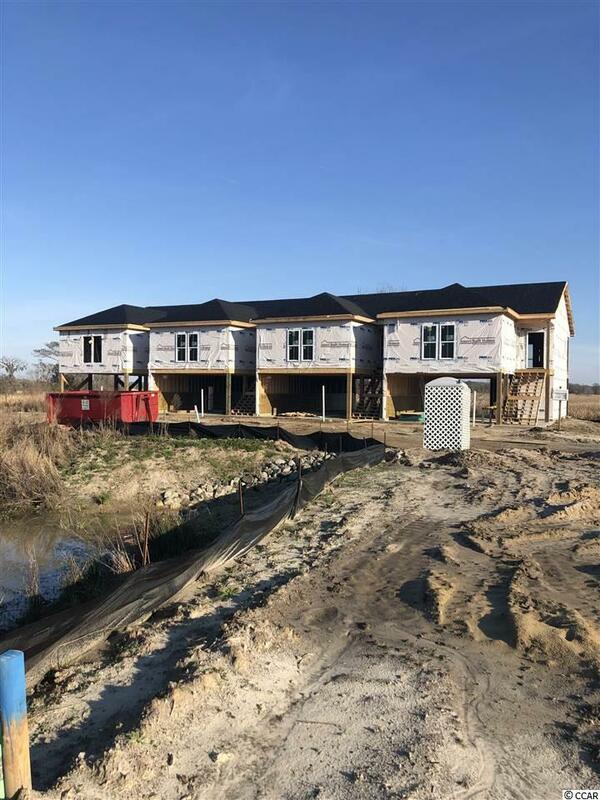 The town homes are built by a certified master builder of SC, and include a 10 year structural warranty backed by Liberty Mutual. It is an experience you must see to appreciate. Listing provided courtesy of Resource One Real Estate, Llc. Listing information © 2019 Coastal Carolinas Association of REALTORS® MLS. Listing provided courtesy of Resource One Real Estate, Llc.